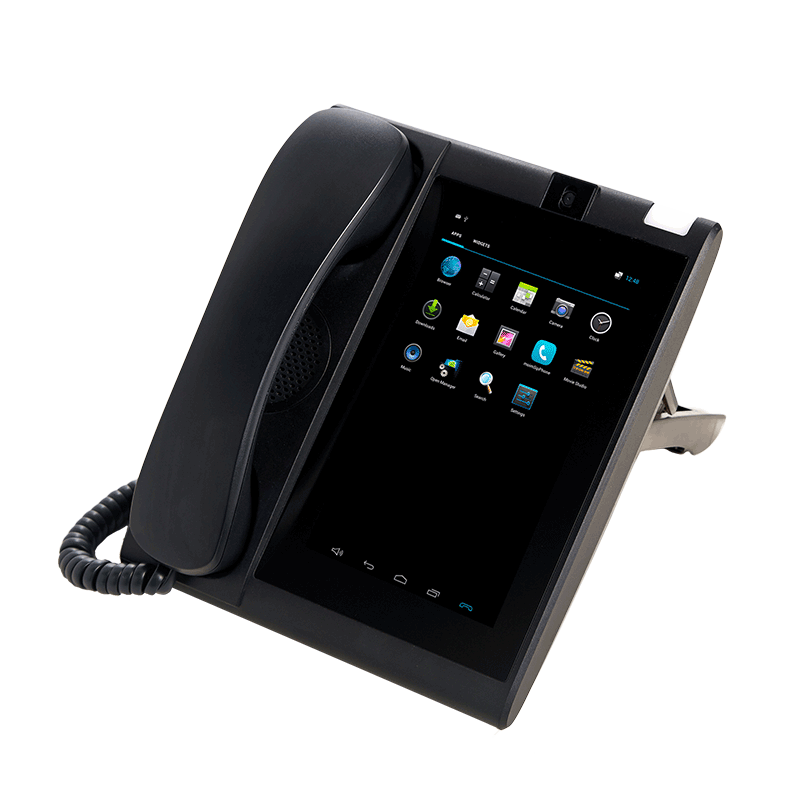 Desktop Telephone and Tablet combined in to one innovative, feature-packed device. Perfect for your innovative & growing New York or New Jersey business. 8 Button Self-Labeling IP Desktop Telephone. Perfect for any small business in New Jersey. 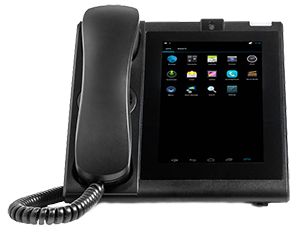 The perfect solution for NY & NJ SMBs that seek an on-site mobile phone connected to their NEC telephone system. Your workforce can collaborate, conference and communicate from any device anywhere. 24 Button Digital Desktop Telephone. 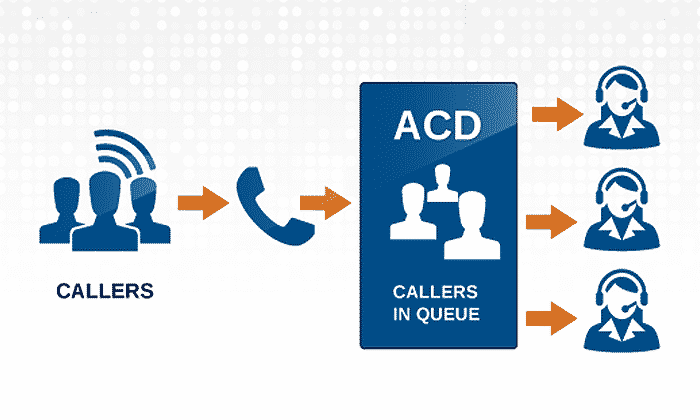 An ideal phone system for Law Firms, small Medical Groups, and other growing businesses. Teleco Business Telephone Systems has been a leading commercial telephone system installation company in New York and New Jersey since 1978. 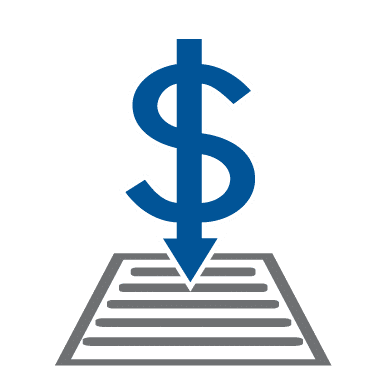 If you need VoIP phone system installation and maintenance that are comprehensive and unsurpassed, then you can count on us for all of your business telephone systems needs. Whether you need telephone system repair company for your existing phone system, VoIP phone system installation services for extended features, internet solutions, or powerful capabilities to keep your business up to date with the latest telephone technology, we can get the job done easily, effectively, efficiently, and affordably. Teleco installs and supports the most popular NEC and Toshiba telephone systems. Next day appointment for install. Tech was helpful and detail oriented with explanations on how to use our new phone system. Very responsive, reliable and efficient. Recommended products have worked out very well and any issues we have experienced have been resolved with the utmost urgency. Well Finally a company who is top notch here in NYC! Andy designed a complete new upgraded phone system for our company. It was a big move for us and we were under the gun with getting the new system up and running and Teleco delivered as promised! Great Techs install was flawless, Programming was perfect with 11 phone lines! They made it look easy! Great experience with them and highly recommend Teleco! Amazing Company and Andy is the BEST! The staff is professional and knowledgeable. Our new phone system has been working great. Would highly recommend them! Thank you Andrew and Teleco for a seamless transition. Andrew and his team are amazing! Unbelievably nice, honest, knowledgeable and accessible during the installation. The team arrived on time and proposals are as promised. A welcome change! Highly recommended! Called for Service and within 24 Hrs FIXED! Great company Thanks Andy! Andrew Taub and Telco have been our exclusive telephone provider since we opened our doors for business over 10 years ago. 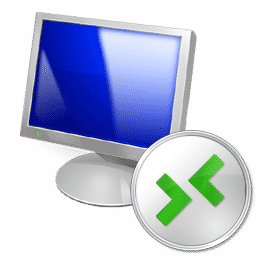 The initial installations (at two different office locations) and subsequent equipment upgrades were all handled on time and to exact specifications. Most importantly, whenever there have been service interruptions ( due to weather/storms, etc) they responded immediately to restore service. Customer Service is exceptional! Immediate service response time. Qualified & professional experts take care of everything for you. 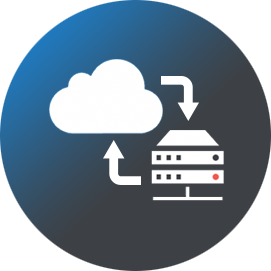 Contact Teleco Business Telephone Systems today to let us show you why our company is the clear choice for all of your business telephone system and internet needs. 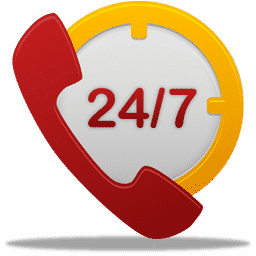 Our customer care specialists will be pleased to provide any assistance that you may need. Since 1978, Teleco Business Telephone Systems have proudly provided quality commercial phone services to businesses in all sectors. 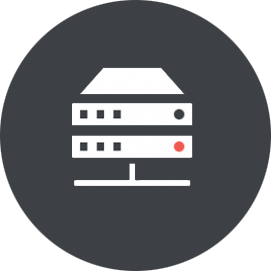 Maintaining a phone system is no easy task, but we make the process easy and stress free. Our installation technicians are highly trained, and they will get your system installed and operating to your complete satisfaction. Our company is an authorized dealer of Toshiba and NEC Telephone Systems, and we carry many other top brands as well. We will ensure that you fully understand how the system works before leaving the premises, and we offer excellent support for the life of the phone system. We are a family owned and operated business, and we are fully confident that you won’t find such an exceptional level of service elsewhere. Customer satisfaction is always our first priority. Will a new telephone system work with phone lines from the cable company? Yes, all phone lines are universally compatible. Do I need new wiring if I upgrade my phone system? Generally no, a new phone system will work on your existing wiring. Can I have an English and Spanish version for my company’s Voicemail Greeting or Message? Absolutely! You can even have the voicemail system menu setup in multiple languages to support your multilingual staff. The NEC SL2100 offers system menu prompts in US English, UK English, Australian English, French Canadian, Dutch, Mexican Spanish, Latin American Spanish, Italian, German, Madrid Spanish, Norwegian, Parisian Franch, Brazillian Portuguese, Japanese, Madarin, Koren, Iberian Portuguese, Greek, Danish, Sweedish, Thai, Taiwan, Flemist, Turkish, Arabic, and Russian. 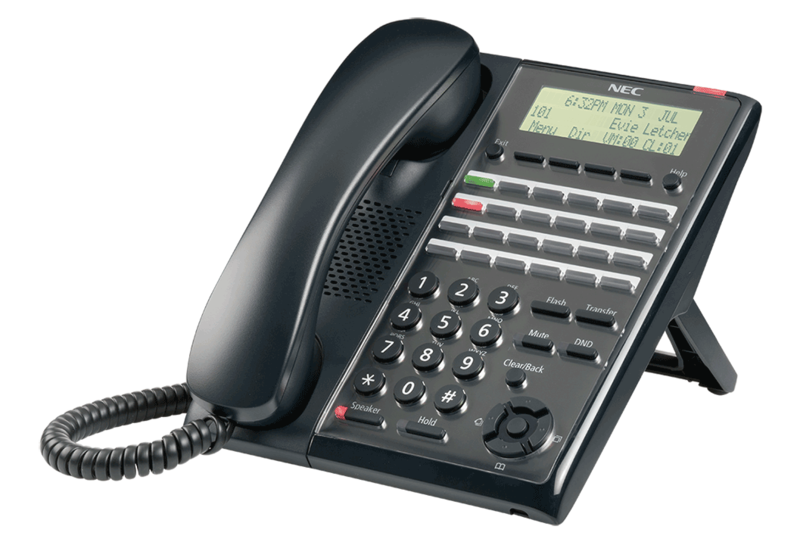 Is it easy to change the main company voicemail greeting on my NEC phone system? 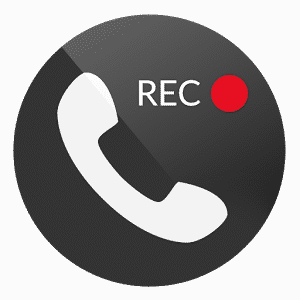 Yes, you can easily record a new main company voicemail greeting or toggle to a prerecorded message from inside or outside the office. That makes it easy to change your main greeting when you close your office for bad weather. For Example, the NEC SL9100 allows specific users to be designated as administrators and they can change the main system greeting from their mailboxes. 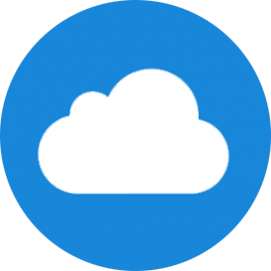 Can I get my messages off of my voicemail and then transfer or backup to a flash drive or PC? 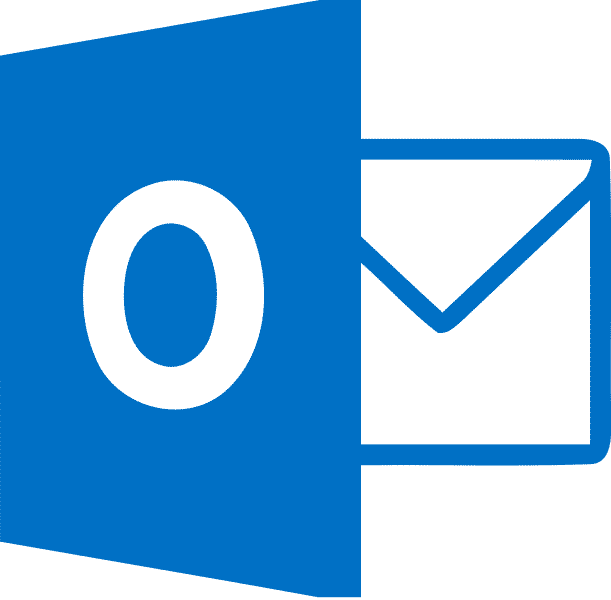 Yes, with voicemail to email, every voice message you receive is automatically sent to your email as an attachment for easy storage, forwarding, and back up. Can I store multiple outgoing voicemail messages? Yes, most voicemail systems let you store more than one outgoing message. 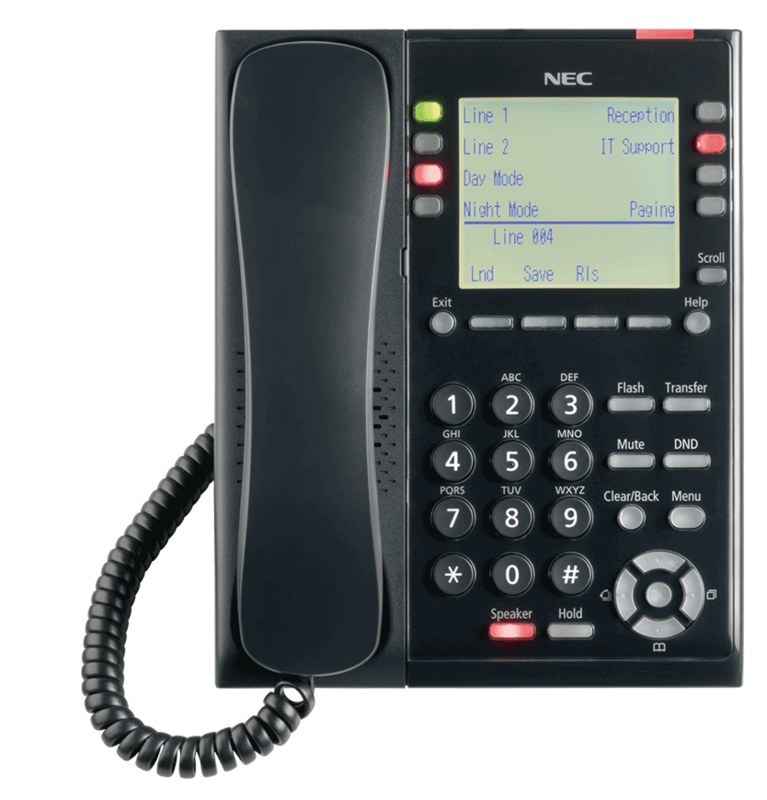 For instance, the NEC SL2100 voicemail system lets you store 3 outgoing messages and easily toggle between them. Can I change my voicemail message when I’m outside of the office? 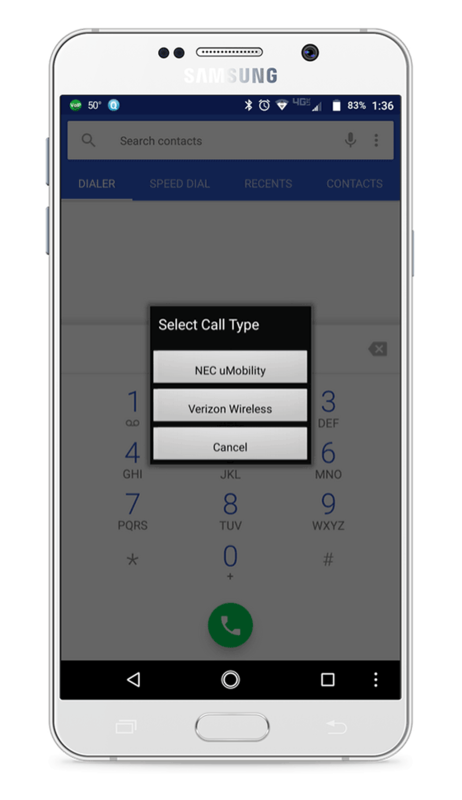 Yes, all Teleco supported voicemail systems can be accessed from any touch tone phone and changing your outgoing greeting is easy. 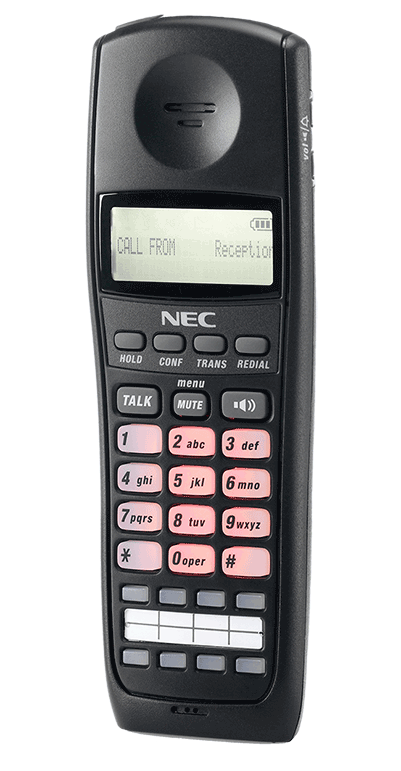 On the NEC SV9100, you can change your greeting by pressing as few as 2 buttons. Can I check my messages from the outside? Yes, all of the telephone systems that we install, configure and maintain have that ability. For example, on the NEC 2100 telephone system, you just press # and your extension number to log into your mailbox from outside. For security purposes, you must have a password set in your mailbox to access it from the outside. All of the systems we sell & support also have the option of getting your voice mails sent to your email address. Do you have telephone systems that don’t work over the internet? Yes, we sell both internet based and standard wire line based telephone systems. No problem, all phone systems can be easily moved. We can even help you keep your phone number, even if you move out of area code. Do you have cordless phones that can integrate with a professional business telephone system? 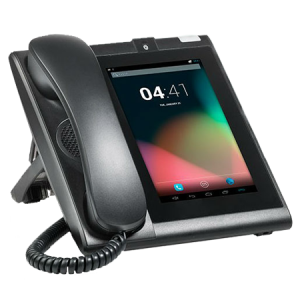 Yes, all the telephone systems that Teleco Business Telephone System sells offer several cordless/wireless options. 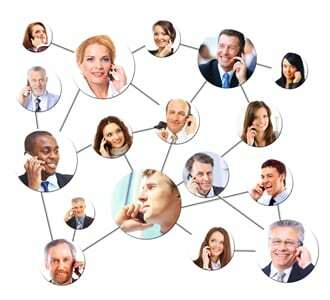 Can the telephone system expand? Yes, all phone systems can grow. The smallest system we carry starts out at 3 phones and grow modularly to 72 phones.